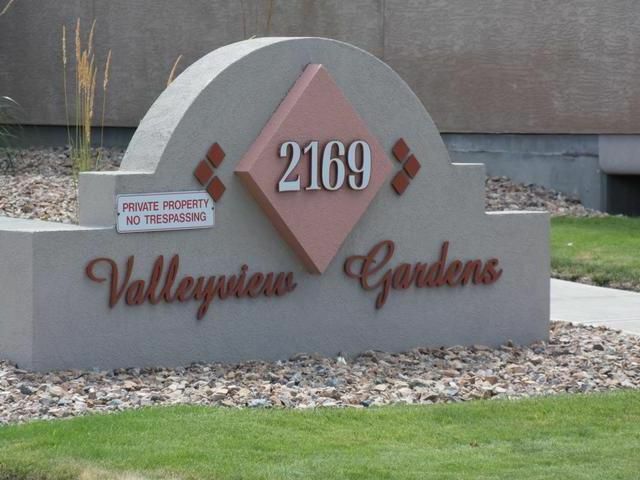 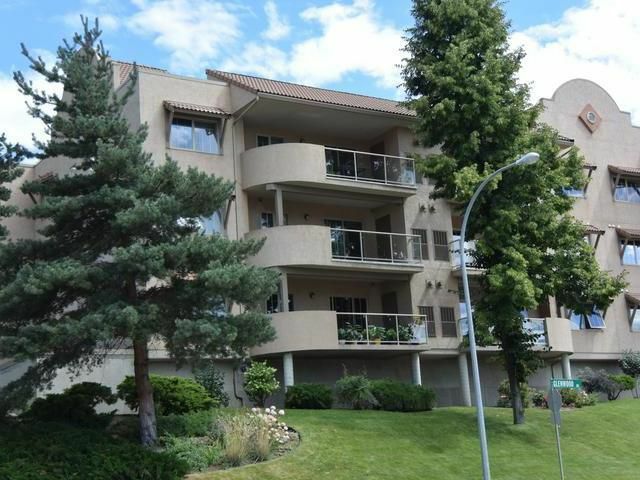 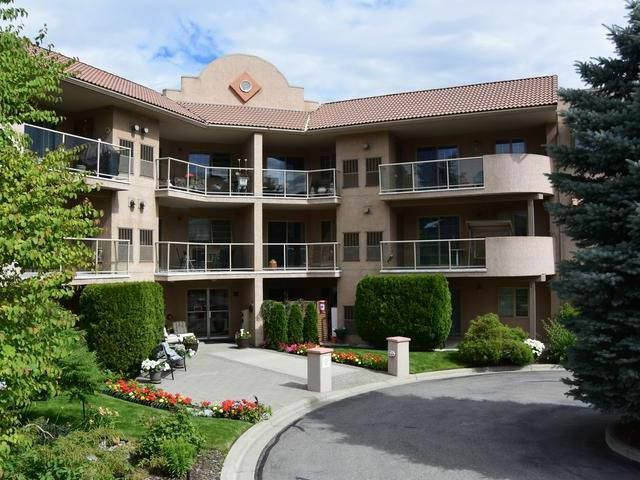 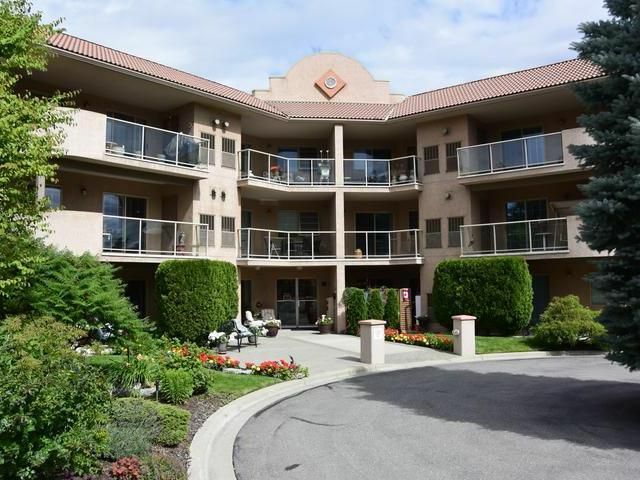 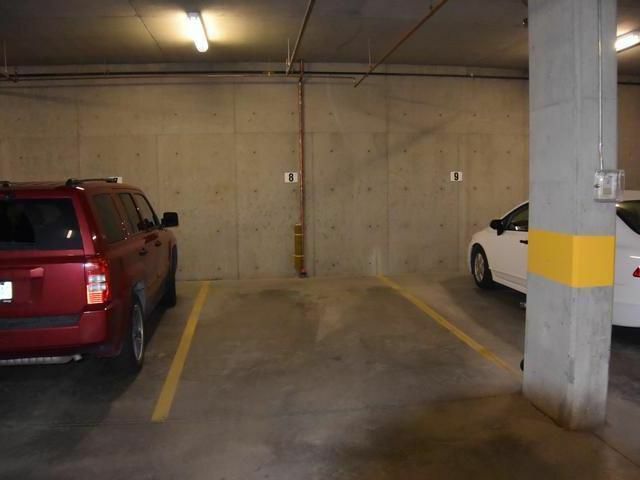 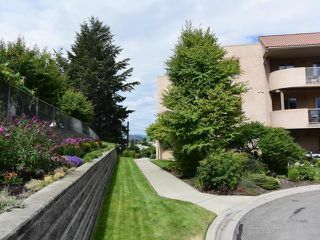 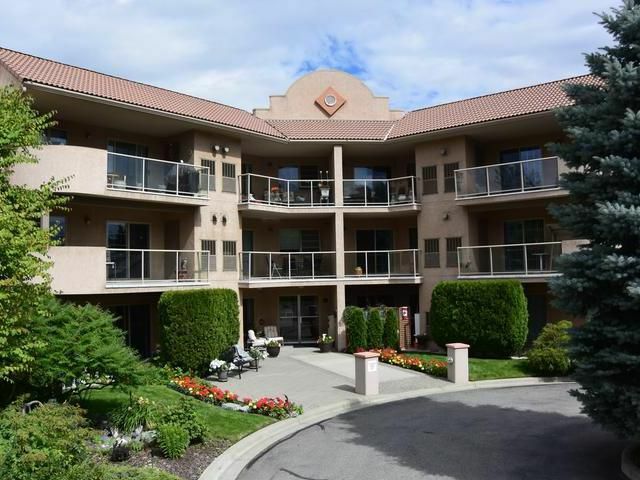 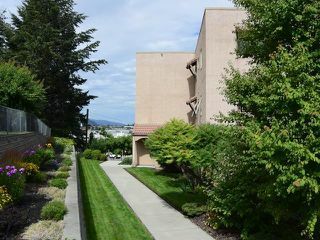 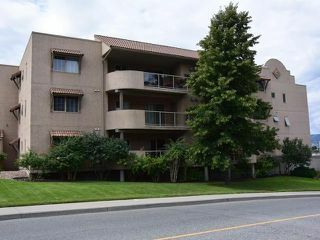 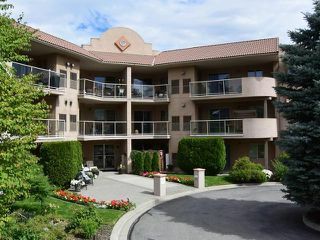 Beautiful 3 bedroom, 2 bath, 1300+ sq ft Condo/apartment, in desirable Valleyview Gardens 55+ complex with secure underground parking, elevator and amenity/community room for those special occasions. 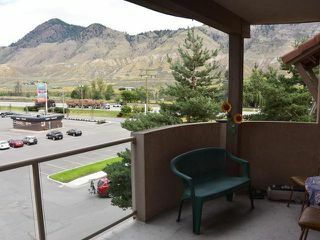 Bright open Kitchen with eating bar, natural gas fireplace in Living room with sliders out to covered sundeck and west facing to mountain view. 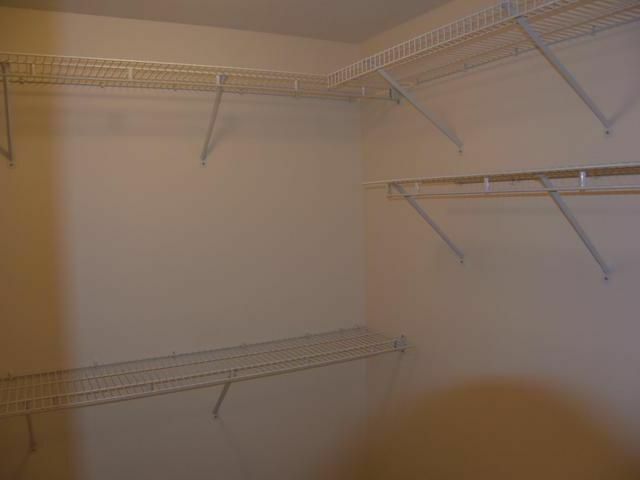 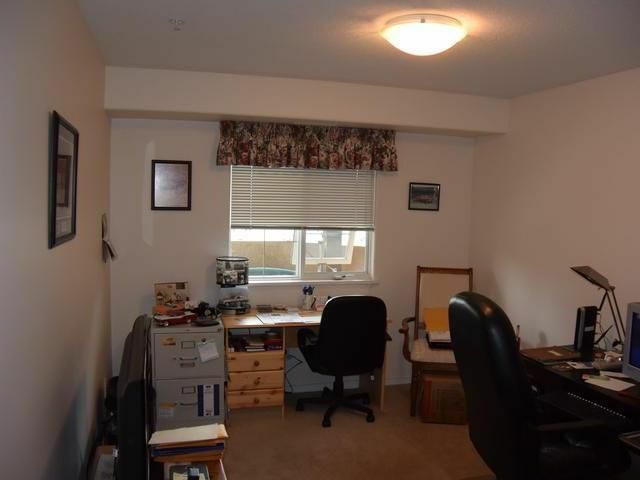 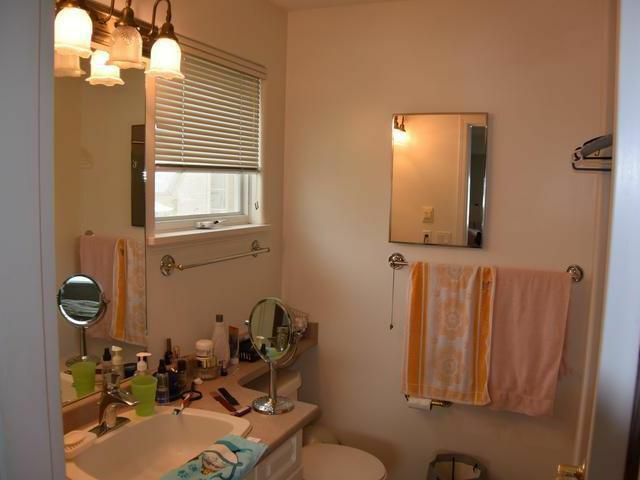 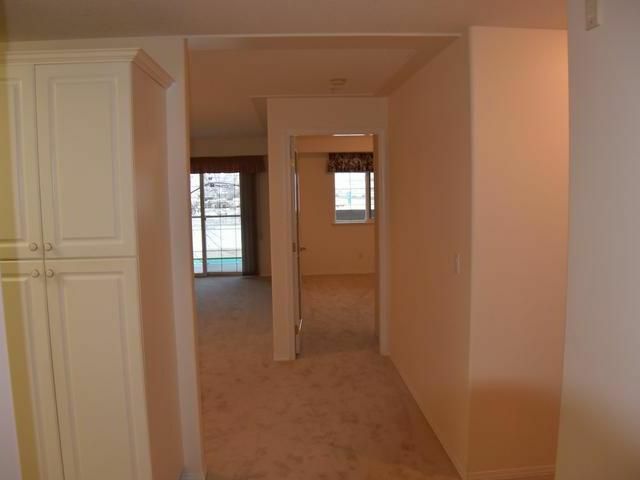 Large bedrooms and master bedroom has walk in closet and 4 piece bath. New carpet floorings through out. 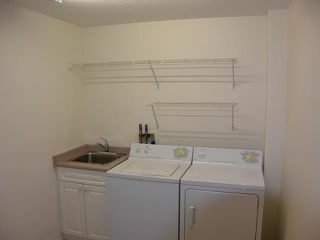 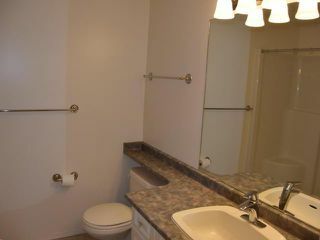 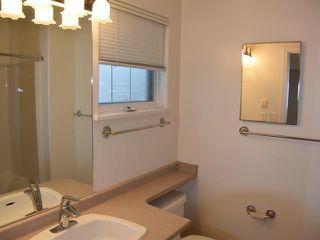 Large laundry room with sink. 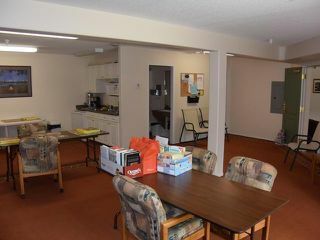 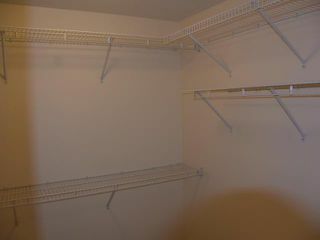 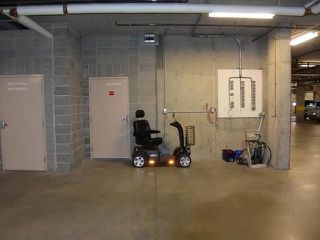 Rentals are restricted in this 55+ complex. Small pets allowed, either dog or cat. 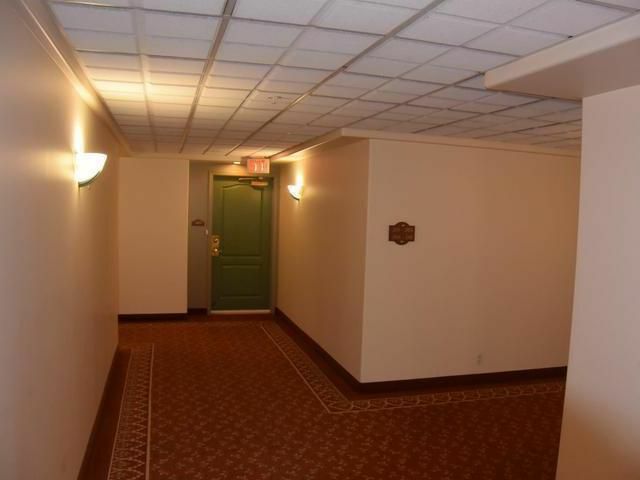 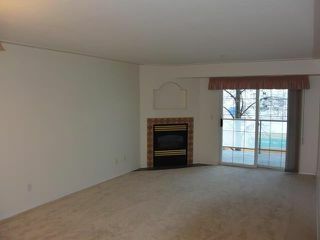 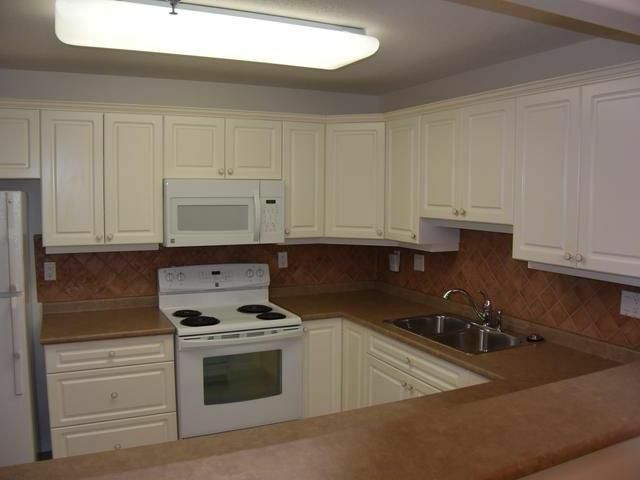 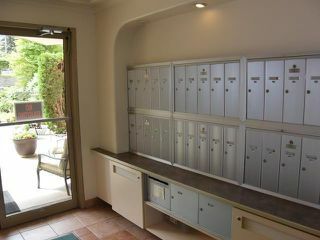 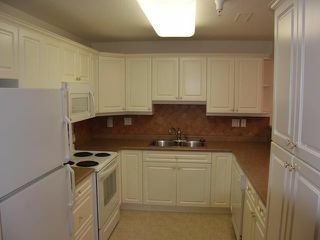 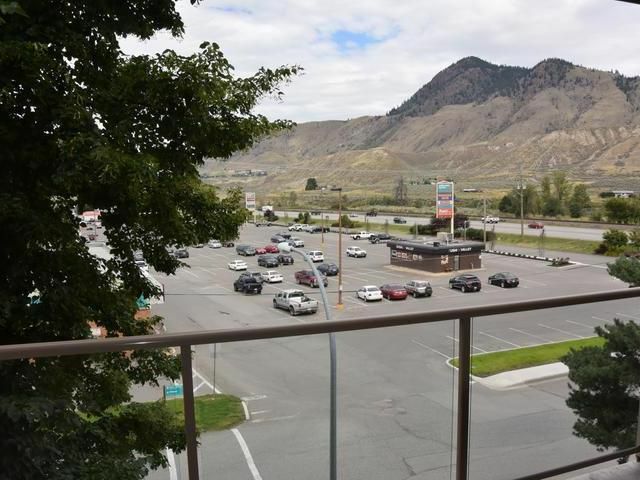 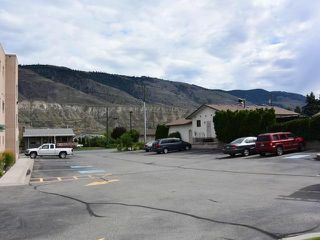 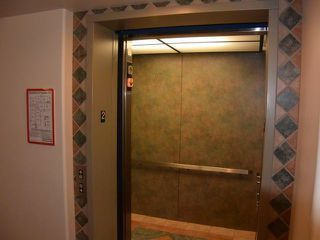 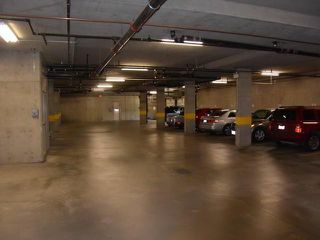 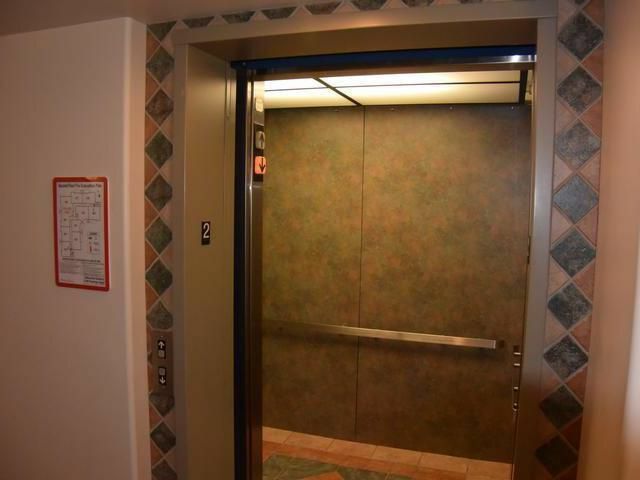 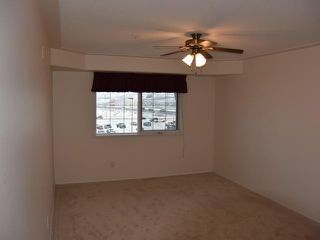 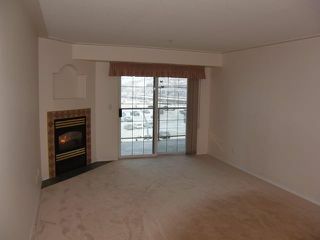 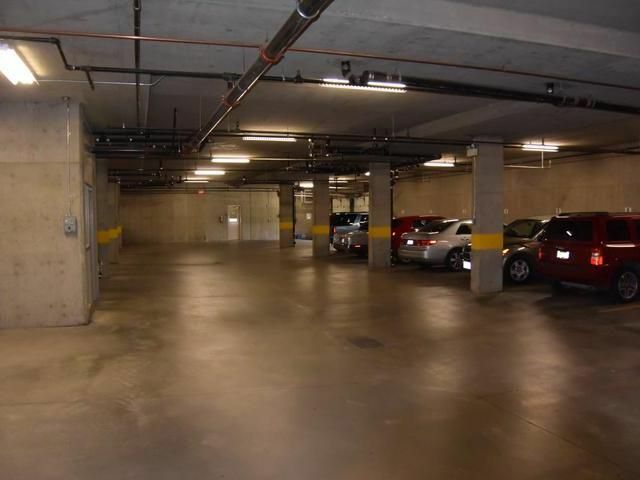 Located steps to shopping mall, grocery store and bus stop right in front of complex. Quick possession possible. 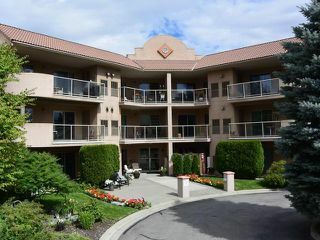 A great place to retire and call home!